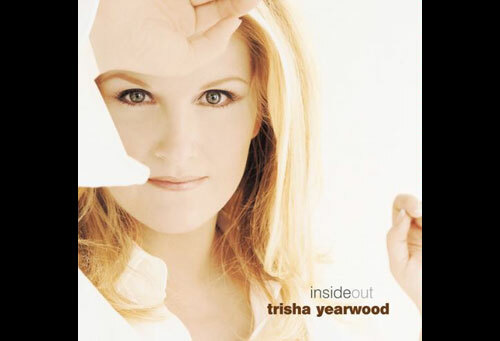 I engineered and mixed the album Inside Out for Trisha. She has such an amazing voice, and a great sense of humor! Lots of fun to be around, and an animal lover, too. She wouldn't leave my studio one day until she was sure that a bird that had flown into a window was okay. Trisha is still one of the greatest voices in country music.